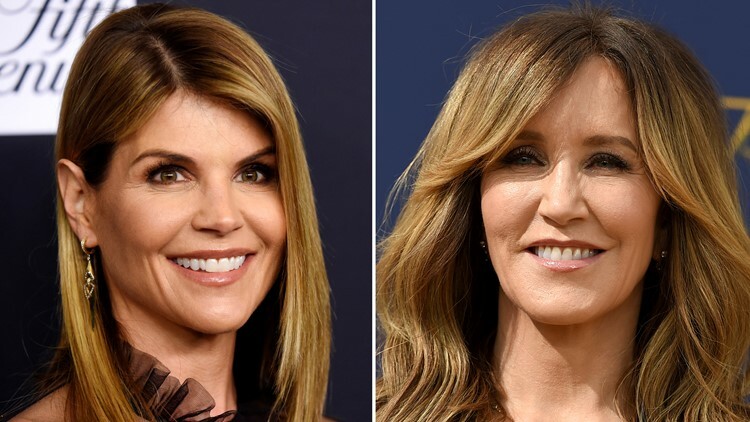 Two Houstonians are among 50 people charged in a college admissions bribery scandal that also includes actresses Felicity Huffman, Lori Loughlin and UT tennis coach Michael Center. 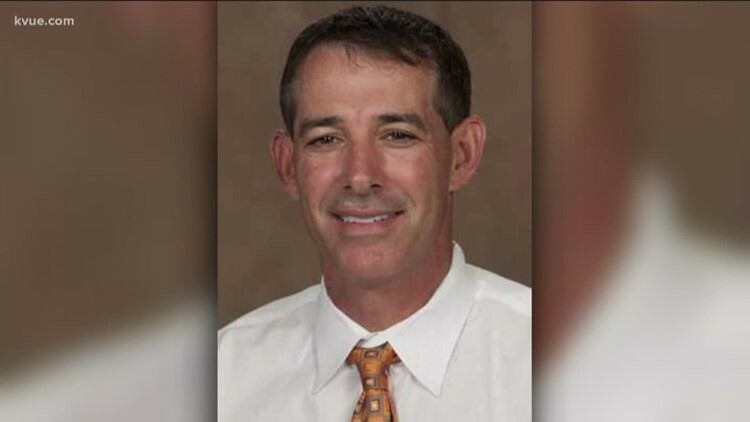 HOUSTON — A Houston teacher, a local businessman and the head tennis coach at the University of Texas have been indicted on federal charges involving bribery and cheating on college entrance exams. Fifty people nationwide are named in the elaborate scheme where rich parents paid big bucks to get their children into elite schools, including the University of Texas, Yale and Stanford. Actresses Felicity Huffman and Lori Loughlin are among the 33 parents charged in the case. "This is a case where they flaunted their wealth, sparing no expense to cheat the systems so they could set their children up with the best education money could buy. Literally," said U.S. Attorney Andrew Lelling. The parents allegedly paid a total of $25 million to mastermind William Singer, who pleaded guilty Tuesday. Most parents paid anywhere from $15,000 to $75,000 for someone else to take college entrance exams in place of their children. Loughlin allegedly paid $500,000 to get her daughters into USC and onto their crew team. Some of those clients arranged to have their kids flown to Houston to take the test administered by Lisa “Niki” Williams. Williams, 44, was an assistant teacher at an unnamed public high school in Houston where she regularly administered the ACT test. According to the indictment, Singer bribed Williams to allow someone else to secretly take the tests in place of the children of Singer’s clients. The bribe money came from parents of those students, the feds say. "Beyond the SAT and ACT scam, parents also paid Singer money that he then used to bribe coaches and administrators to designate their children as recruited athletes for various schools," Lilling said. That's where the second Houston defendant, 62-year-old Marvin Fox, comes in. Fox is accused of helping Singer bribe college coaches to admit the students to their athletic programs even though they weren't athletes. The coaches charged include UT tennis coach Michael Center, who's accused of receiving a $100,000 bribe to call a kid a tennis recruit even though he didn’t play competitive tennis. Center is charged with conspiracy to commit mail fraud and honest services. Fox and Williams are charged with racketeering. Singer pleaded guilty Tuesday to charges of racketeering, conspiracy, money laundering, conspiracy to defraud the United States and obstruction of justice.